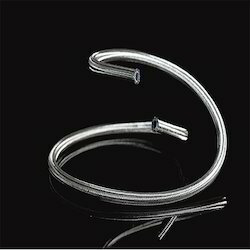 Our range of products include ptfe antistatic hose, ptfe bromine hose, ptfe chemical hose, braided ptfe hose, braided polytetrafluoroethylene hose and ptfe flexible braided hose. 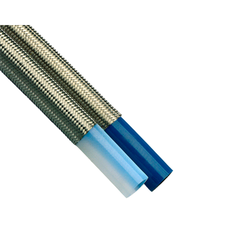 We are the leading manufacturers of PTFE Antistatic Hose. 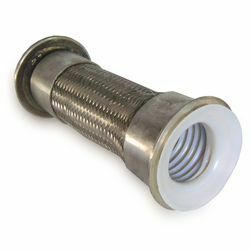 We are the leading manufacturers of PTFE Bromine Hose. 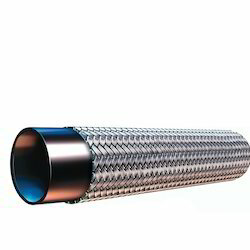 We are the leading manufacturers of PTFE Chemical Hose. 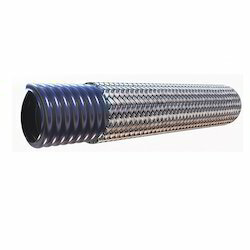 We are the leading manufacturers of Braided PTFE Hose. 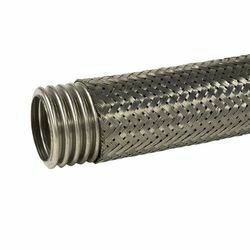 We are the leading manufacturers of Braided Polytetrafluoroethylene Hose. 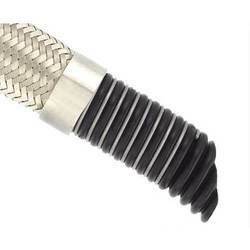 We are the leading manufacturers of PTFE Flexible Braided Hose. 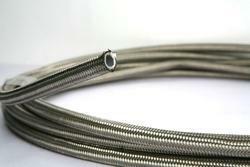 We are the leading manufacturers of PTFE Flexible Hose. 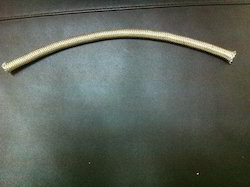 We are the leading manufacturers of PTFE Teflon Flexible Hose. 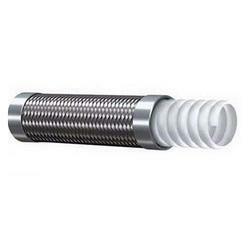 We are the leading manufacturers of PTFE Teflon Hose. We are the leading manufacturers of Polytetrafluoroethylene Braided Hoses. 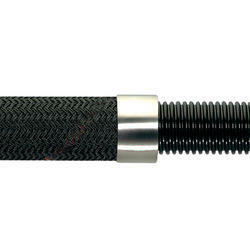 We are the leading manufacturers of PTFE Braided Hose . 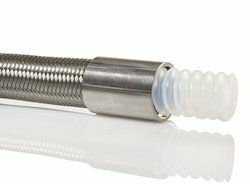 We are the leading manufacturers of PTFE Fuel Hose. Looking for PTFE Hose ?